It’s been way too long since we had the chance to sit down and chat with our dear friend Bob Hoover... and Oshkosh hasn’t quite been the same he passed away in the fall of 2016. One of the best parts of previous years was the simple pleasure of sitting down and trading stories with Bob... who had quite a few to tell. 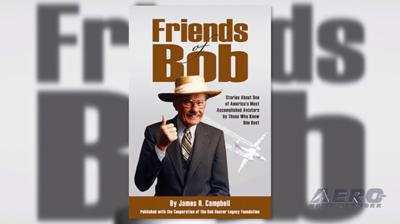 Now... the folks who him best get to tell their favorite Bob Hoover stories and Jim is collecting the best of them in a book to be entitled, “Friends of Bob.” The book is creating a LOT of anticipation and has already earned the endorsement of the Bob Hoover Legacy Foundation, who will be introducing the project at the annual Bob Hoover Dinner at Oshkosh in less than two weeks. 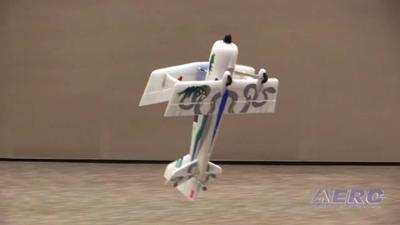 The D.C. Court of Appeals has denied a petition for review of the FAA's rules concerning the registration of model aircraft under its drone registration rules. 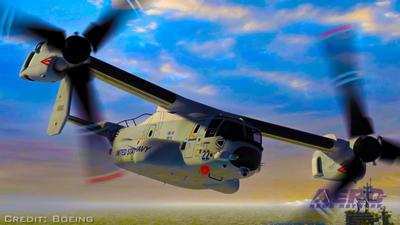 Attorney John Taylor had challenged the registration of model aircraft citing FAA Section 336. 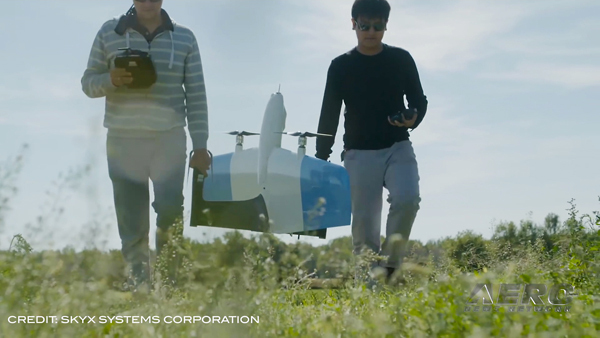 The section provides that, notwithstanding any other provision of law regarding incorporation of unmanned aircraft systems into FAA plans and policies, the FAA, “may not promulgate any rule or regulation regarding a model aircraft” that satisfies five operational criteria. 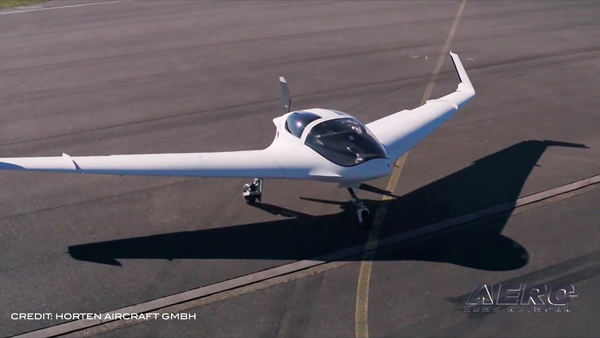 International aircraft designer and manufacturer Pipistrel Aircraft is set to truly electrify the annual EAA AirVenture Fly-In and Tradeshow in Oshkosh, WI, July 23rd through the 29th. 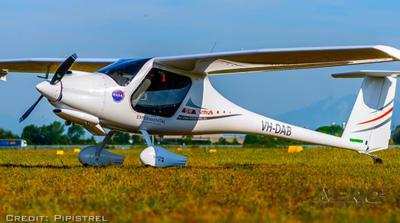 The company will not only be displaying an extensive group of aircraft offerings, but showing off its electrically powered training aircraft, the Pipistrel ALPHA Electro LSA – which is currently in production. 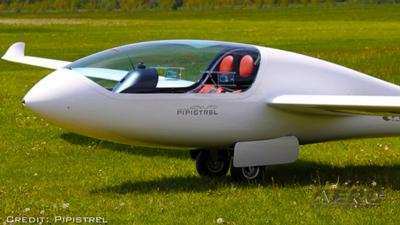 The company will also have its Pipistrel Taurus Electro, one of the first two seat electric aircraft to see serial production. 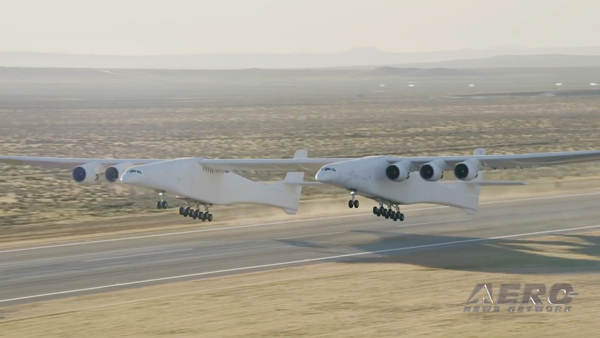 In addition to the electric aircraft line, Pipistrel will be displaying their Pipistrel Virus SW, Pipistrel Taurus, and Pipistrel Sinus FLEX. All this -- and MORE in today's episode of Airborne!! !